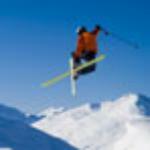 Get out of the sun and into the air conditioning for a little bit. 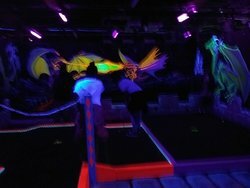 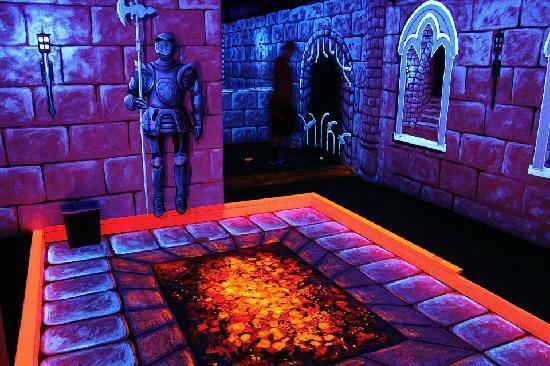 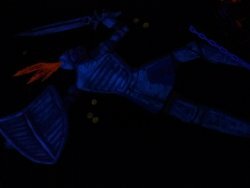 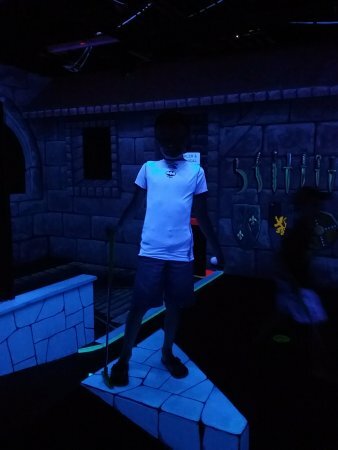 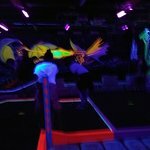 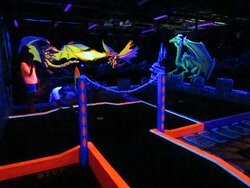 This golf game has a twist with the glow in the dark. 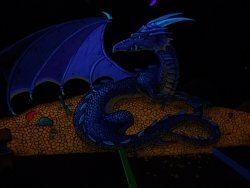 A fun change. 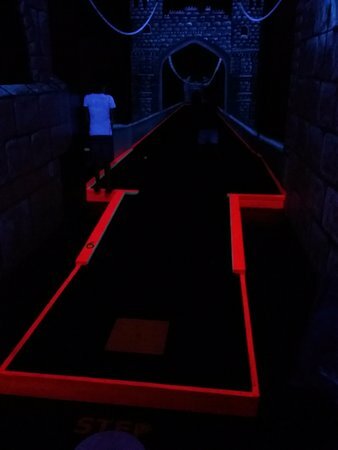 Holes not challenging, but golfing the the dark is! 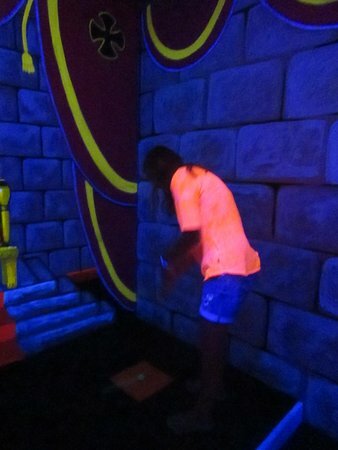 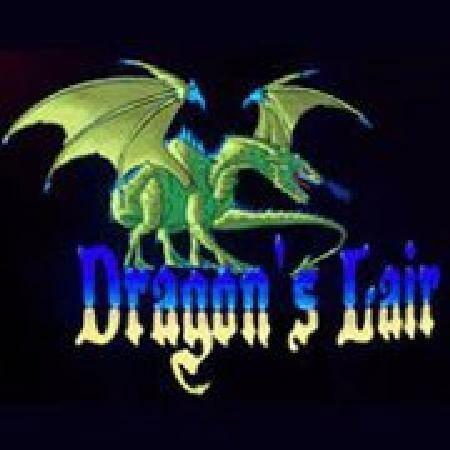 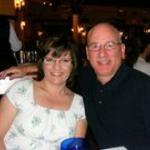 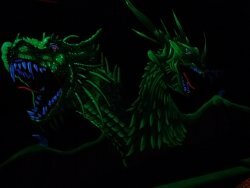 Get quick answers from Dragons Lair Mini Golf staff and past visitors.